baconbashtexas.com Bacon Bash Texas | Bigger. Badder. Baconier. 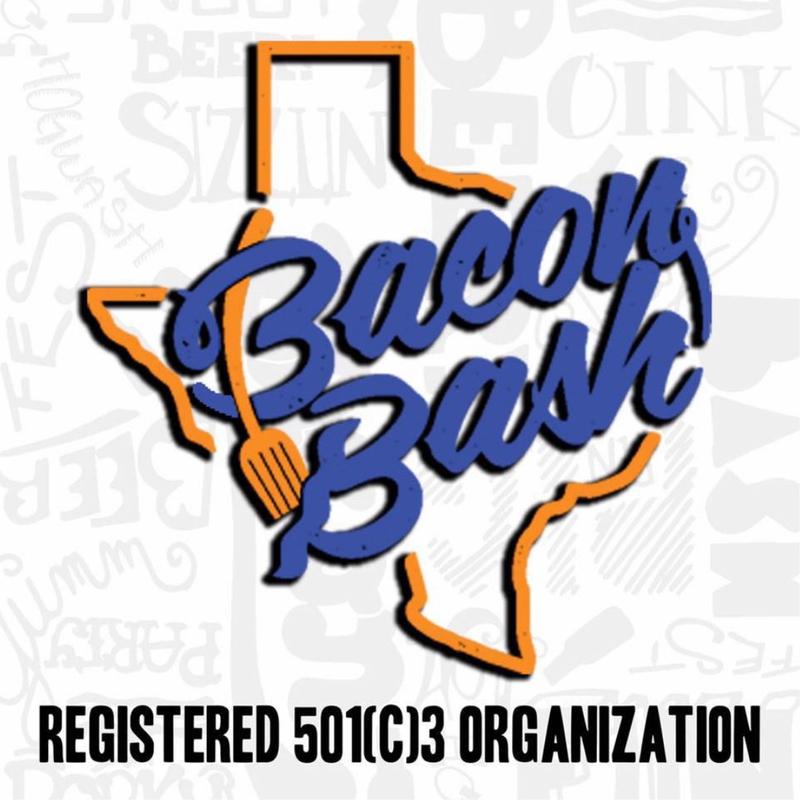 As an intern I had the opportunity to help plan and promote Bacon Bash Texas 2018. I was responsible for collecting auction items, getting volunteers for the event, and answering any questions ticket holders had.